9 empowering quotes from the Women’s March on Washington. How to talk to someone struggling with infertility. This is an excellent must-read. Hoarding? 21 things in your house that you can throw away right now. 7 rules for getting lean in 2017. 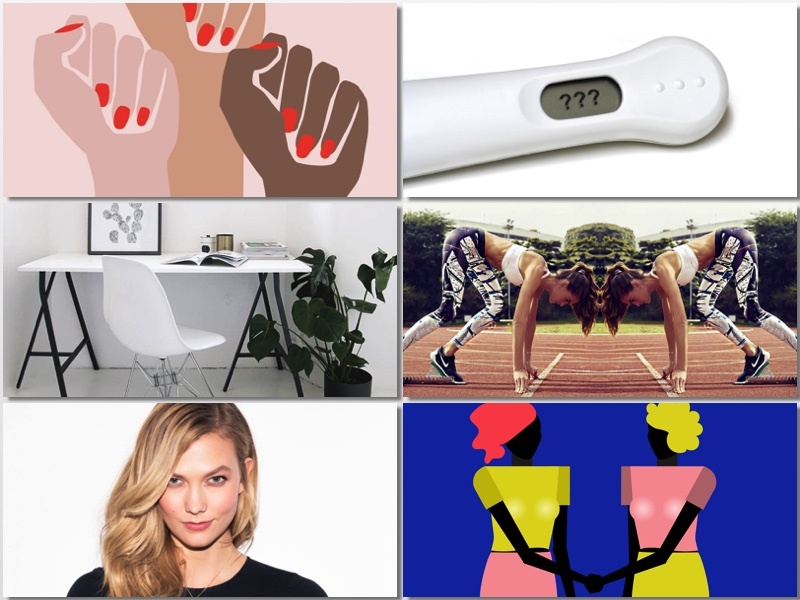 Karlie Kloss’ guide to being a good mood girl. New year, new job interviews? Here are 35 job interview questions you should know off by heart. They’re good questions to know and be able to answer regardless.